Every month we focus on building our learning of the Shabad Guru through expanding our repertoire of different shabads, understanding their meanings, the benefits they bring and how to pronounce the Gurmukhi words for the best effects. On the 2nd Sunday of every month, there is a 60-75 minute class online, with the focus on one particular ‘Shabad of the Month.’ In the class, we will go through the words, their meanings, the effects of the shabad and practice our pronunciation to help us recite the shabad later. All classes are taught online and are recorded for viewing later as many times as you need. 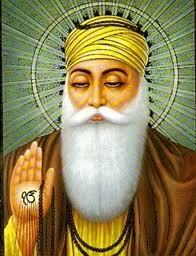 Members have access to all shabad class materials and videos from all months in the past. 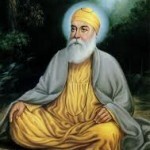 Shabad topics range from Health, to Prosperity, Connection with the Guru, with the Divine and many more. You are welcome to request specific shabads to be covered. ​This is a wonderful unique opportunity to grow your knowledge and experience with the Shabad Guru!